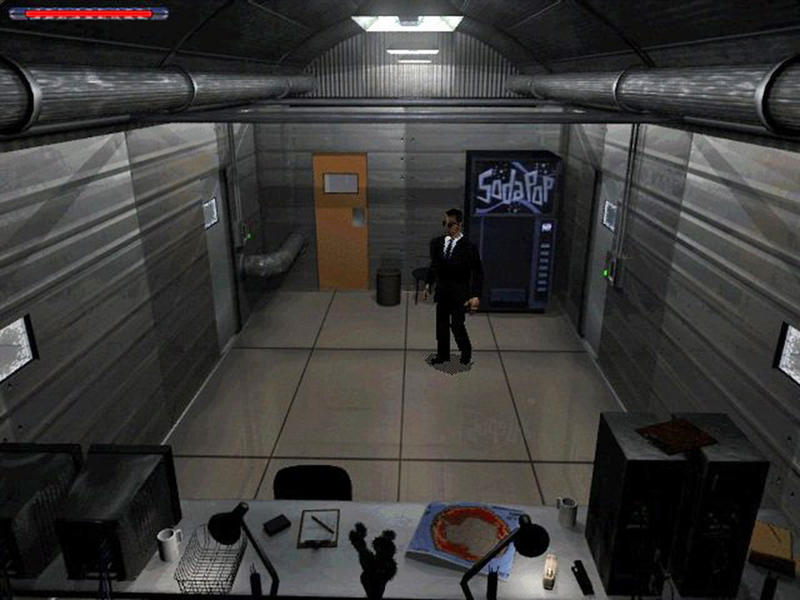 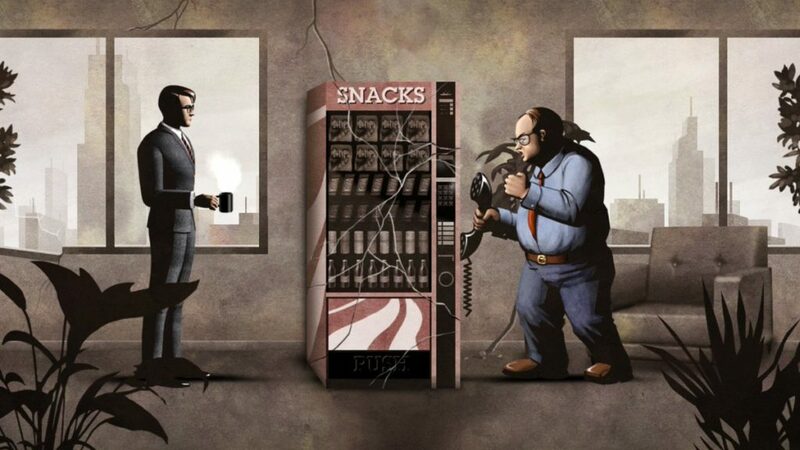 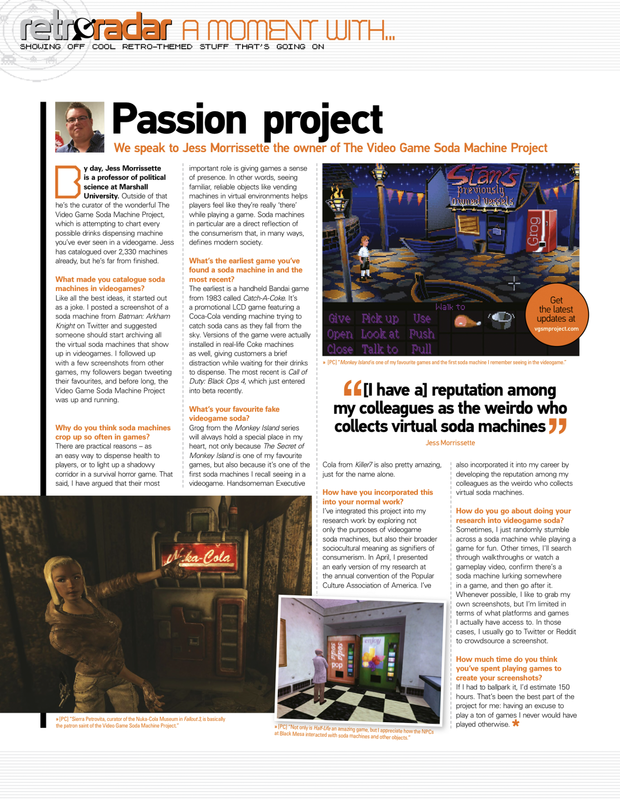 This trio of vending machines is from Men in Black: The Series – Crashdown for the PlayStation. 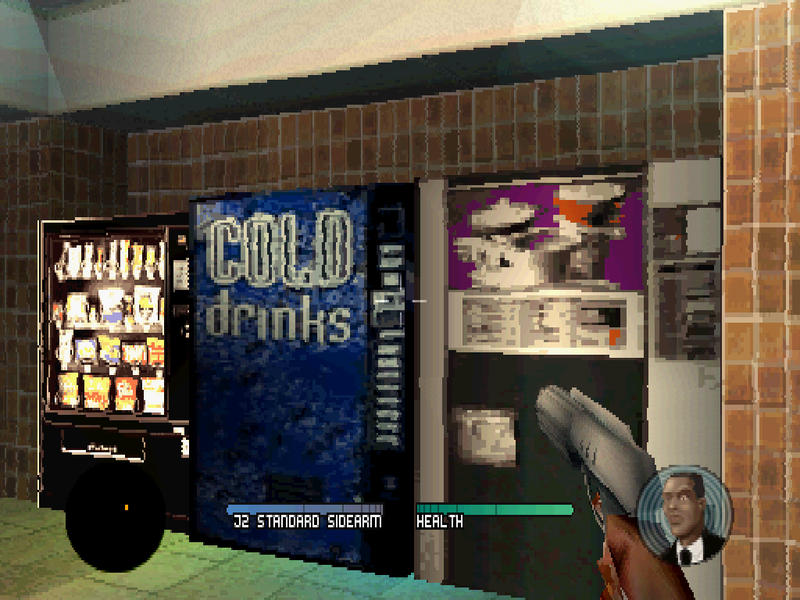 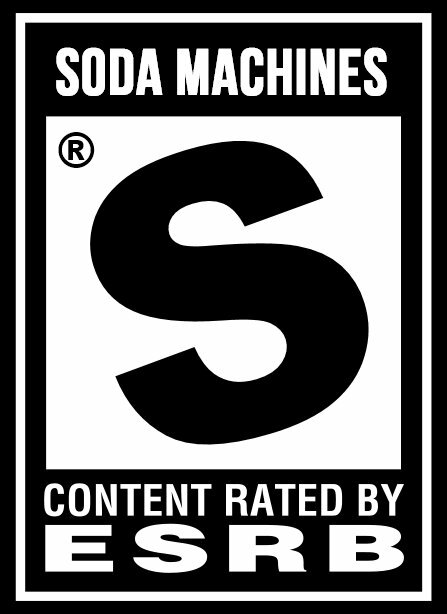 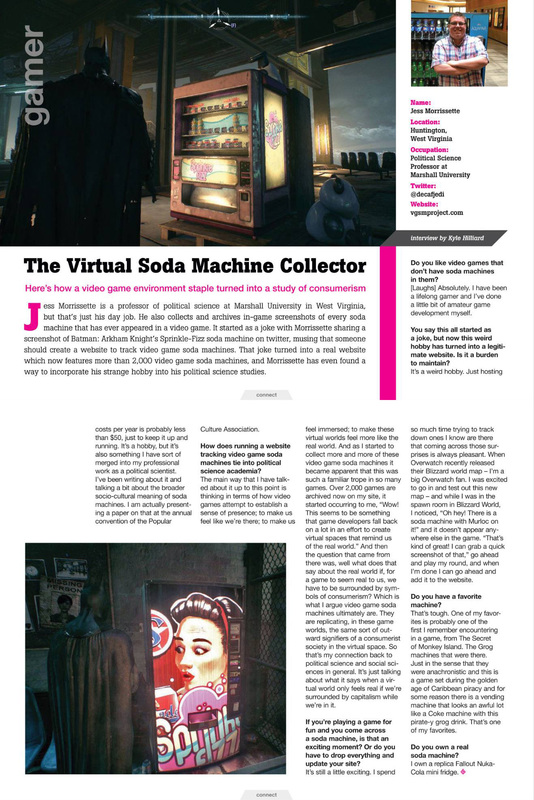 I probably would have remembered this soda machine from Men in Black: The Game for the PS1 sooner if Agent J hadn’t wiped my memory. 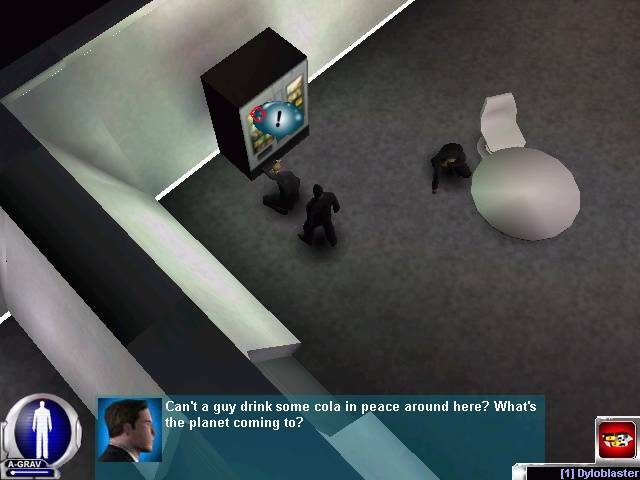 Thanks for the screenshot, Jonah!